ONE OF A KIND! Greenlands a circa 1750 Hanover VA Farmhouse, renovated in 1920 to become a 6509 SQ FT BRICK MANSION. Being sold with +/-40. acres(subject to approval by Hanover County Planning Dept.) This majestic home overlooks lush green pasture, terraced garden area, and a tree lined drive. It would make an excellent choice for an event venue property, Bed and Breakfast, or a wonderful home to raise a family. Many possibilities! A detached 3 bay brick garage and the original outdoor kitchen are located in the rear yard. Greenlands was purchased by Rosalie McCoy Dumble Davis in 1921 and has remained in the same family for several generations. The 1920’s addition/renovation was inspired by Rosalie’s travels through Europe and the love of English Manor homes. Although the floorplan has 10 bedrooms and 4.5 baths, currently only the 1st and 2nd floors are being used as living space. Third level is being used for storage along with designated attic area. The floors in the early structure are original, the floors(heart pine and fir) in the 1920’s addition were specifically made for Greenlands. Other features: standing seam metal roof, several covered porches. Please, send me more information on this property: MLS# 1830728 – $900,000 – 11357 Cross Corner Road, Ashland, VA 23005. 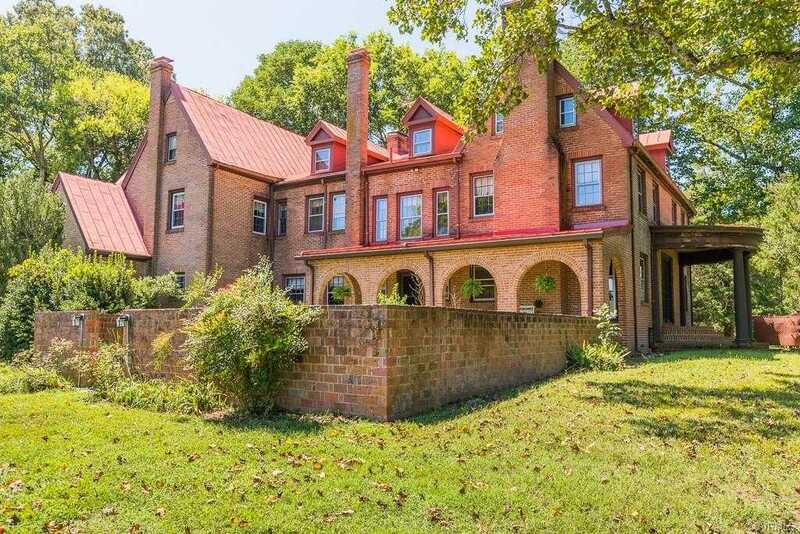 I would like to schedule a showing appointment for this property: MLS# 1830728 – $900,000 – 11357 Cross Corner Road, Ashland, VA 23005.